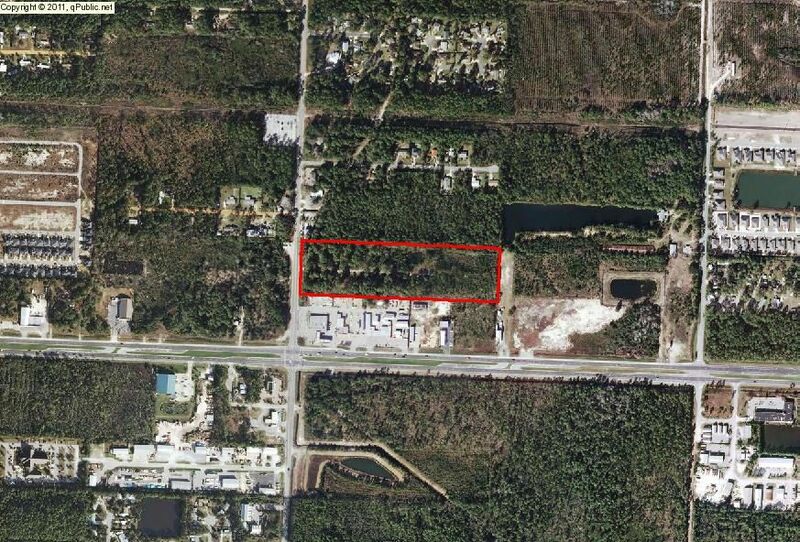 Ten acres zoned Village Mix Use (VMU) which allows retail and residential. Great location to the Sandestin Area, shopping,resturants, and golf. Five mintues to beach access. One mile west of the new Publics shopping center. 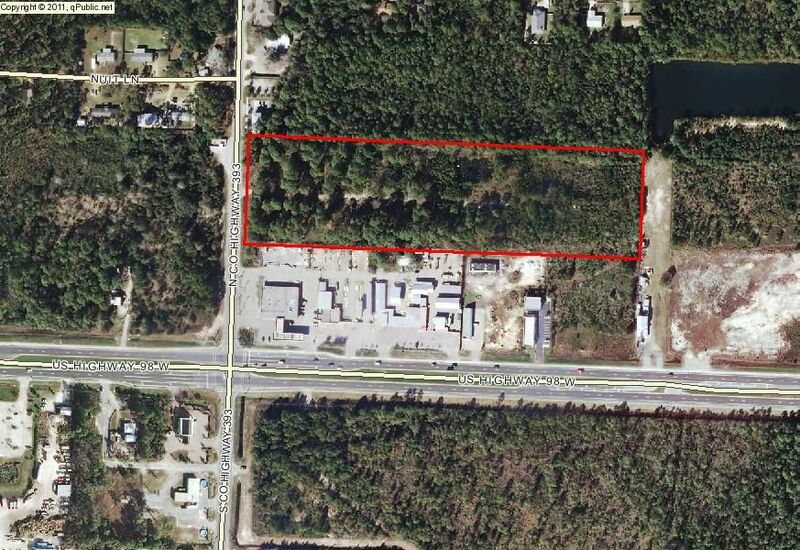 Could be a great Hotel Site/ Retail/Townhomes. This property was been platted and engineered for 108 Town Homes and 15000 sq ft commerical space.